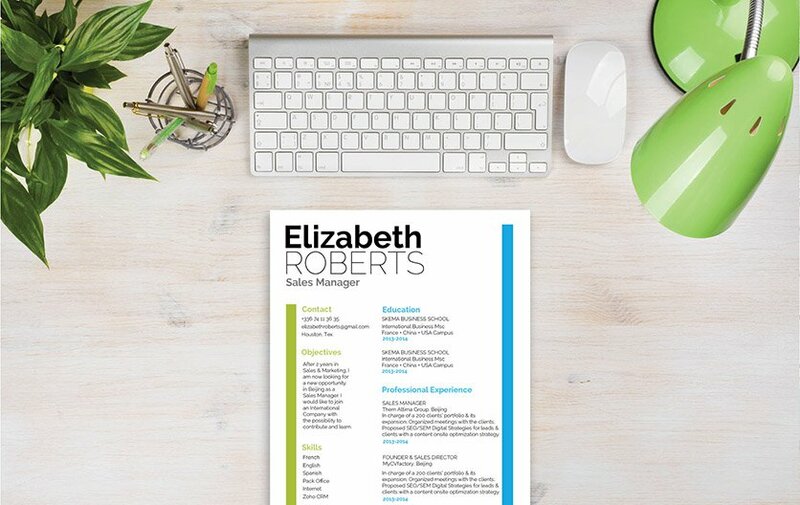 So elegant and so simple, this resume is perfectly clear and concise. CV template to download "Amicable"
Elegant, clear and concise—The Amicable Resume contains all you need in an effective resume. 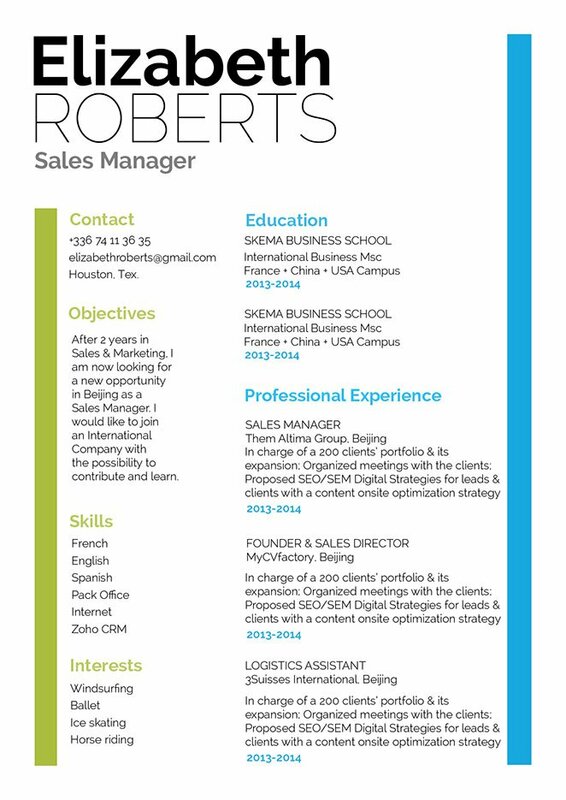 This modern resume template uses simple, yet functional design that is applicable to any type of job. So whether you're looking to apply for an IT, teaching, or accounting job—this resume is sure to help as it lists down all your qualifications with great and eye-catching detail that is sure to help you land your dream job! Identify your accomplishments not just your job descriptions. Make sure to focus on what you did in the job, not what the job was—there’s a difference. Include a one or two line job description first, then list down all your accomplishments of that job. For each point written, ask yourself—“What was the benefit of what I’ve did?” Accomplishments should be unique to you, not just a generic lists of tasks most people have already done.